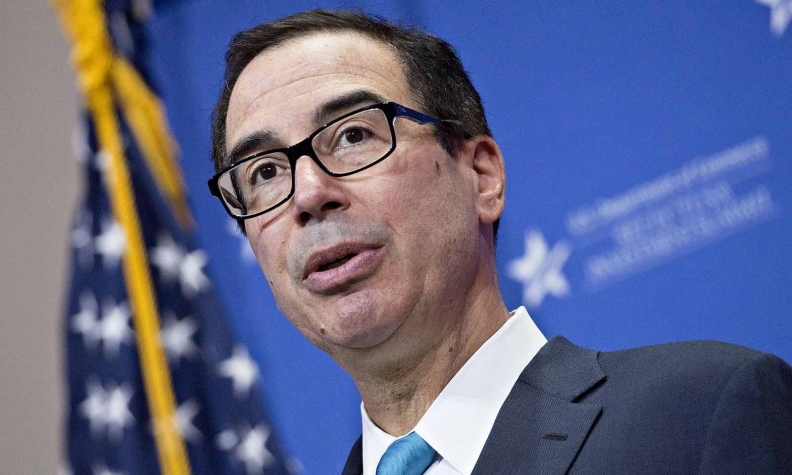 Mnuchin: "The U.S. market and the Canadian markets are very intertwined. It's important for them to get this deal and it's important for us to get this deal." Canada’s Foreign Affairs Minister Chrystia Freeland is on her way to Washington to re-join Mexico and the United States for urgent negotiations that could determine NAFTA's future. Freeland cut a trip to Europe short to travel to Washington after President Donald Trump announced Monday that the U.S. and Mexico had reached a bilateral trade ``understanding'' that could lead to an overhaul _ or perhaps the termination _ of the three-country agreement. He also made a pointed threat against Canada, saying that if it can't reach a new trade deal, then he will slap the country with devastating tariffs on automotive imports.